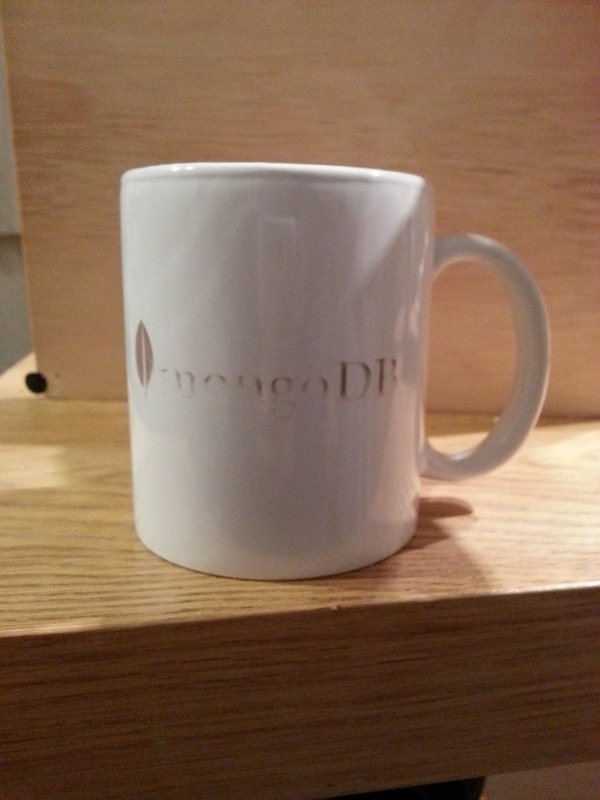 MongoDB has been getting lots of mixed reviews on Hacker News. A few months ago, I met some nice people from 10Gen. They gave me a a MongoDB mug. Fearing the worst I migrated our corporate MongoDB instance to a etch-a-sketch stored in a vibration proof room. I know I could have raised a bug about this or tried to get some support but a long blog post and a quick over-reaction is a more pragmatic approach. At the very least 10Gen could send me a new mug.